I am dedicated to helping you grow and preserve your wealth, and I do more than just manage your money. I focus on building a relationship with you, while helping you plan for a successful financial future and attain your goals. 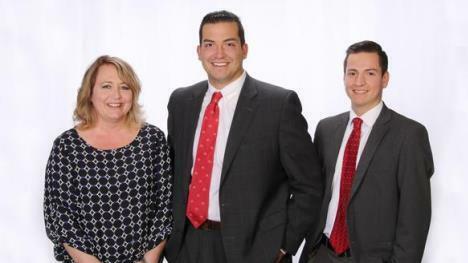 My team and I have the expertise and resources to offer you comprehensive and customized wealth management services.